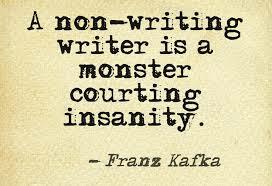 Writeritis I’m a sufferer are you? All Writeritis suffered may find this a compelling Reblog from Myths from The Mirror. This entry was posted in Writing and Blogging and tagged humour, Myths of the Mirror, Reblog, Writeritis, writing. Bookmark the permalink. Thank you for the reblog! I’m afraid there’s no cure. That’s ok sometimes a cure isn’t needed!